How to make perceive abstract concepts? How to make learn procedural knowledge? Some knowledge are hard to perceive without concrete examples, without realistic situations. Put the user in situations where concepts are examplified or where users' emotions are raised. 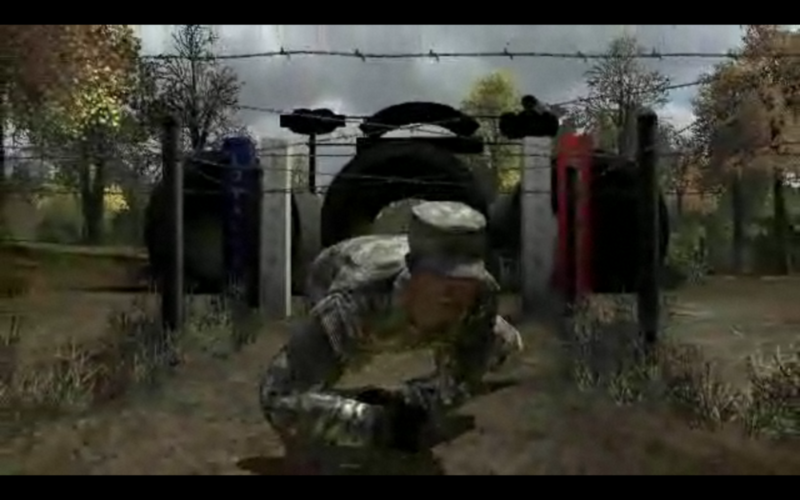 For example, in Americas-Army, the army’s discipline and trainings are lived in a quite realistic way (see picture).